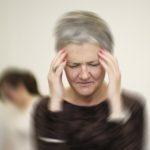 Has your dance teacher told you to see a physiotherapist before you start pointe training? Are you unsure of your readiness to commence dancing en pointe? 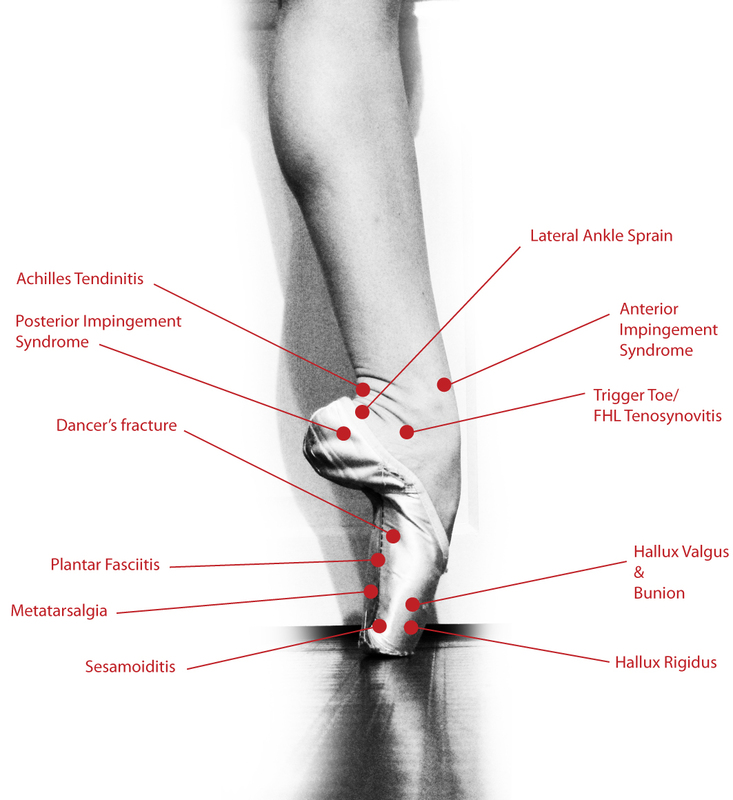 Pre-pointe assessments are designed to assess the risk of injury to a dancer. They can help determine how ready you are to commence pointe work to ensure the lowest risk of injury. Young Ballet dancers are prone to common injuries such as foot and ankle sprains, knee pain and lower back pain. Injuries can result from over training or progressing an immature body with insufficient strength, increased hypermobility and inadequate training too early. Ballet dancers begin in soft ballet shoes dancing on the balls of their feet or what is called Demi Pointe. Dancing in pointe shoes is a stage in ballet training where one dances on the tips of their toes. This puts a much higher strain on some of the joints and tendons through the foot which can result in an increased risk of injury. Pointe Assessments are an important step in a dancer’s career to ensure they are ready to progress to this form of training. It is important to get baseline measures of a dancer’s range of motion, strength and balance. As physios we can help to identify possible risk factors and educate young dancers about their growth changes. Your physio can also provide appropriate exercises to help strengthen the relevant muscles to assist with training and prevent injury. A through history gives the physiotherapist a background about you as a dancer. The physical assessment allows the physio to measure the range of movement of the joints in your lower limbs and to test your strength. It gives us all the details we require to understand how the dancer’s lower limbs will cope under the loads required for dancing en pointe. Functional tests designed to mimic some of the movements in ballet. At PMPP our physios are trained in the relevant testing process. We can also assist young dancers with a lower limb and lumbopelvic strengthening program to facilitate their progression to dancing in Pointe shoes.